Sprint promises Android 4.0 for Epic 4G Touch "in 2012"
Sprint today announced that they will be bringing the Android 4.0 Ice Cream Sandwich experience to their Galaxy S II Epic 4G Touch smartphone. Advising that we stay tuned for more details and exact timing, the carrier only promises to deliver the update in 2012. Yeah, sometime over the next 8 months. Additional models outlined in today’s “announcement” include the Nexus S and… well that’s it. Hey, at least we know it will be an over-the-air update, right? 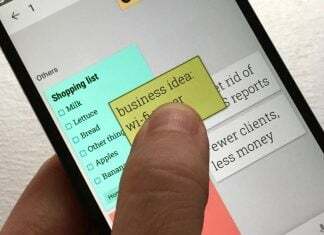 Sprint will begin to roll out Google’s latest version of Android™, Ice Cream Sandwich, to our customers in 2012. 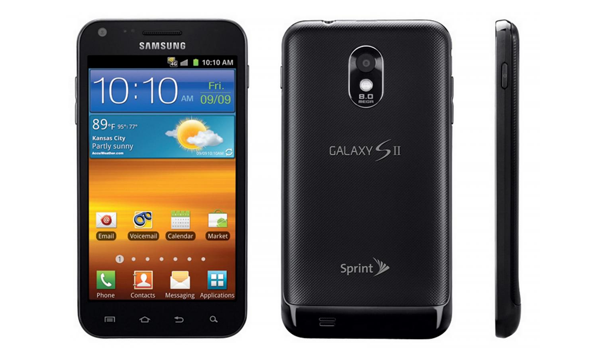 Ice Cream Sandwich will be available via an over-the-air update to a variety of devices including Galaxy™ S II, Epic™ 4G Touch and Nexus S™ and other key products in our line-up. Stay tuned for more details and exact timing.